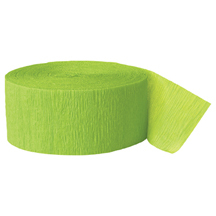 Celebrate life after your years of hard work with these great retirement discount party supplies and party decorations from partypro.com. Partypro carries all of the retirement tableware, decorations, retirement games and fun novelties, and other fun retirement supplies needed to make your retirement party amazing. Put the finishing touches on your retirement party with bulk retirement party supplies , bulk confetti , bulk party accessories , bulk beads , bulk balloons , personalized banners , catering supplies , and other great bulk party supplies that will accommodate any size retirement party. Be sure to take a look at Partypro's party ideas and Partypro's social networks so you can get helpful retirement party info that is sure to make your party unforgettable. Creamy Individually Retirement Wrapped Buttermints!